Our Revelstoke Dental Centre Team is looking for a Full- time Sterilization/Dental Assistant to join our family dental practice. 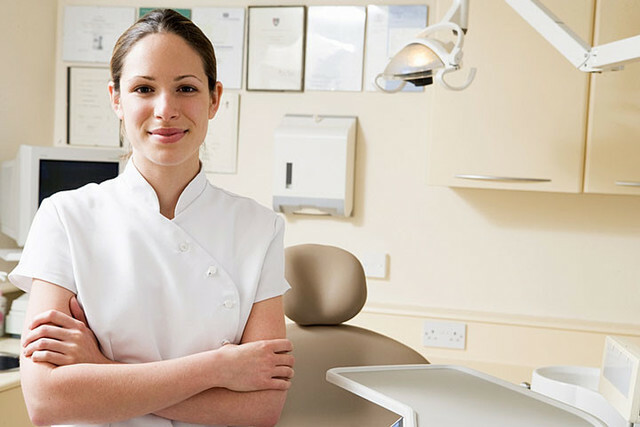 We perform a wide range of dentistry and we are a digitally-oriented office. The right candidate would be professional, courteous and friendly and be willing to work closely with our dentist in a fast- paced and fun environment. We work four days a week with 6 weeks of holidays. Please drop off your resume in person ( 111 2nd street west, Revelstoke BC) or email your resume to drscott@revelstokedental.com .